I think these notebooks really live up to their claims, and while I haven’t really tried to tear one apart, they seem to hold up much better than standard paper notebooks. 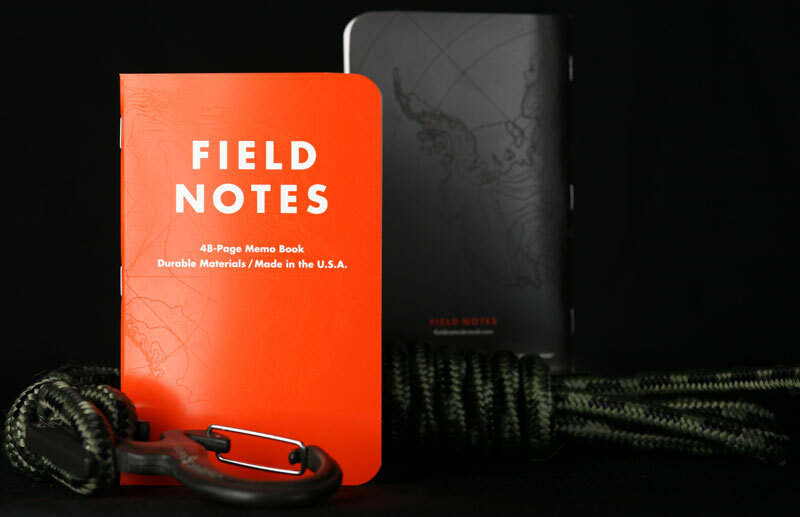 According to Field Notes, the map of Antarctica has a nice connection to how the notebooks will be used soon. They will be sending the Expedition Edition to the South Pole with explorer Ben Saunders as he and his team retrace Captain Robert Falcon Scott’s ill-fated journey to the Pole and back, on foot and unsupported, starting in October 2013.